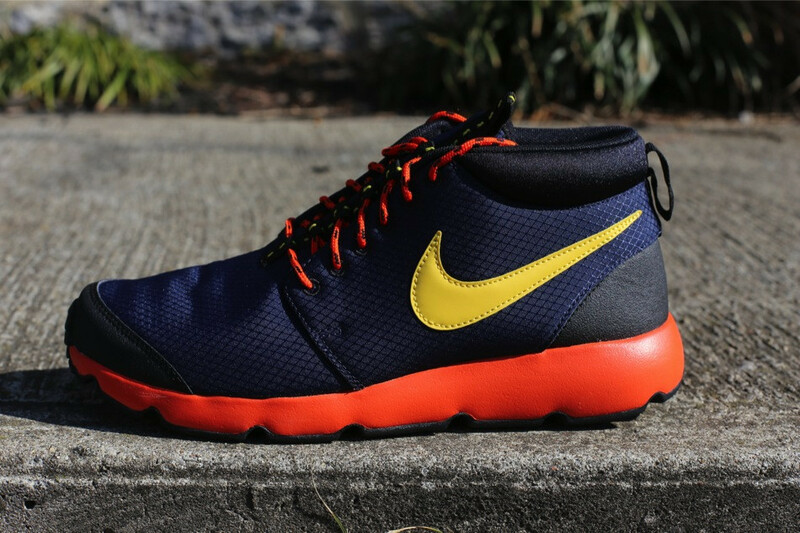 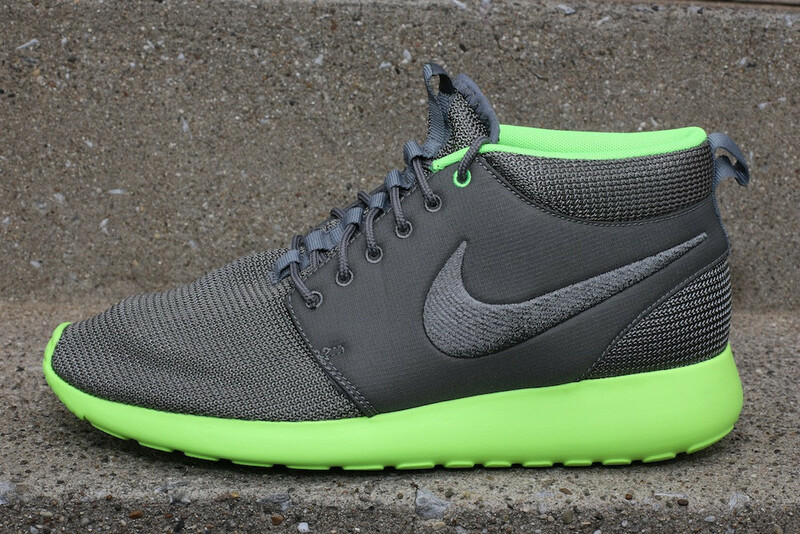 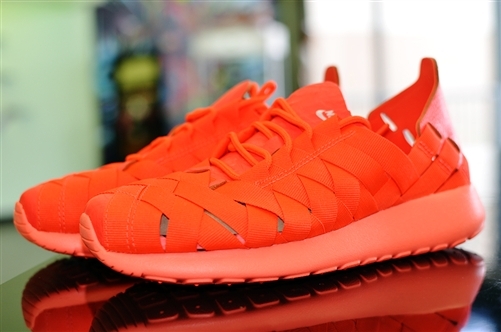 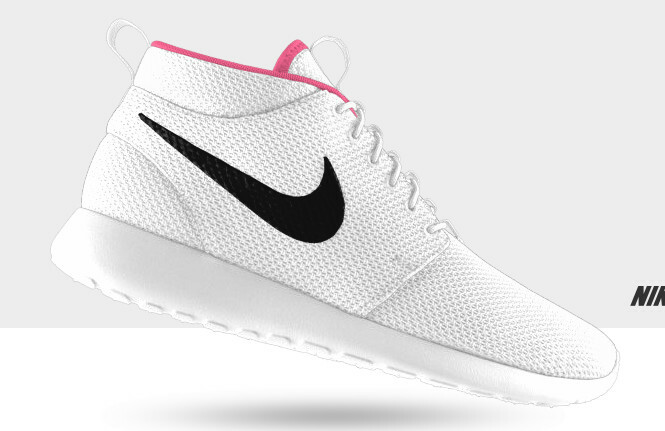 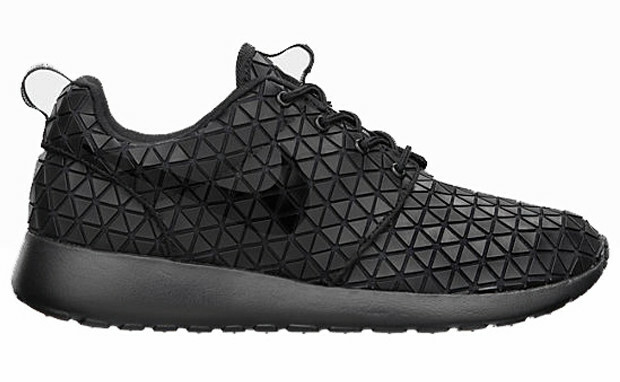 The only guide Roshe fans will ever need. 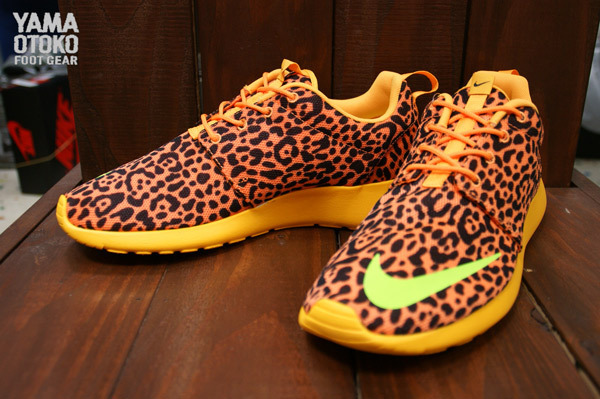 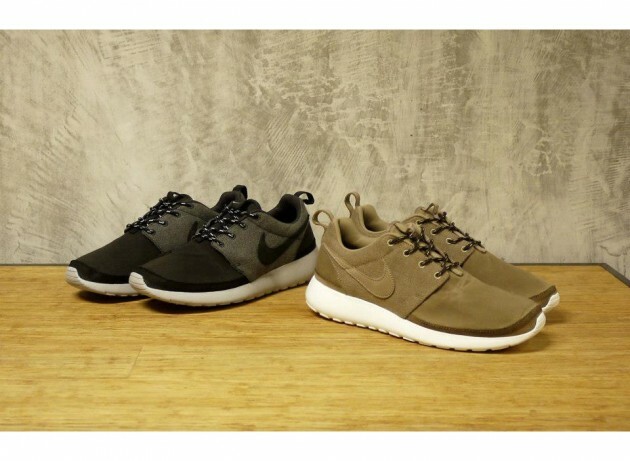 Over the past two years, few new styles from the Swoosh have made as much noise as the now widely popular Roshe Run. 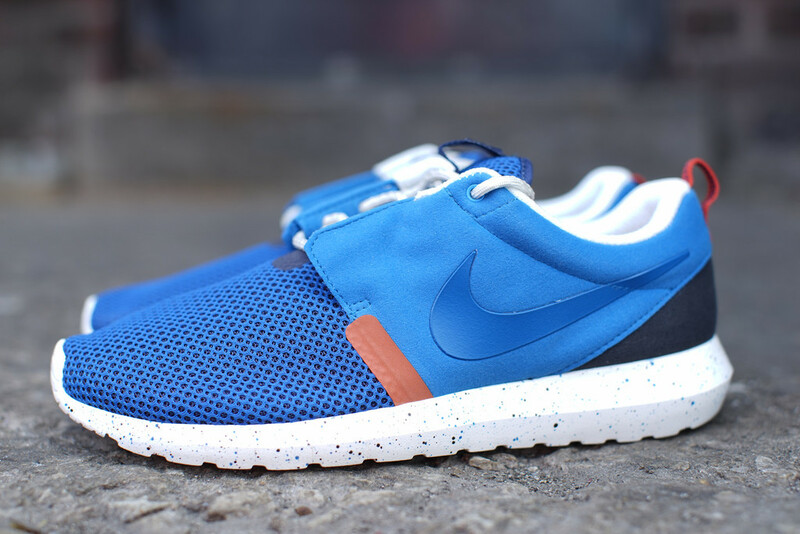 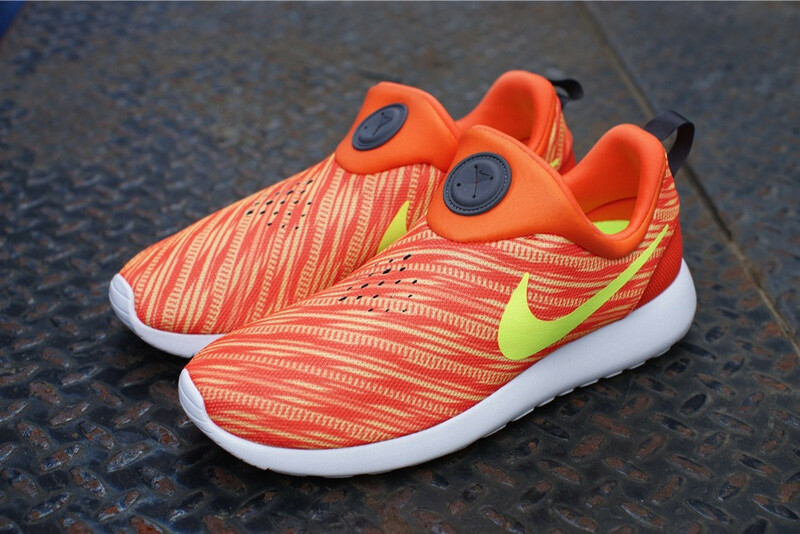 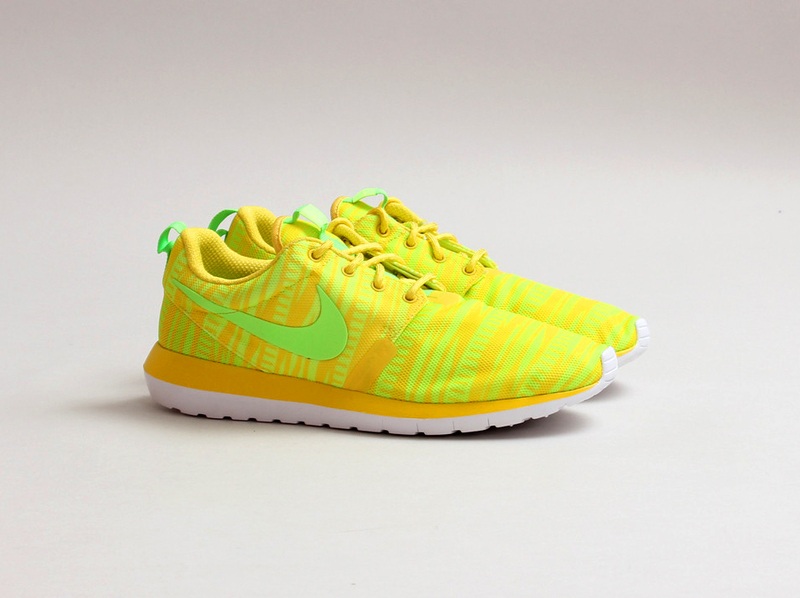 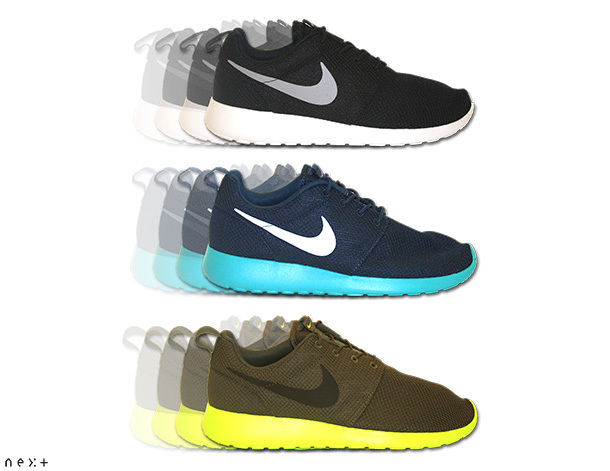 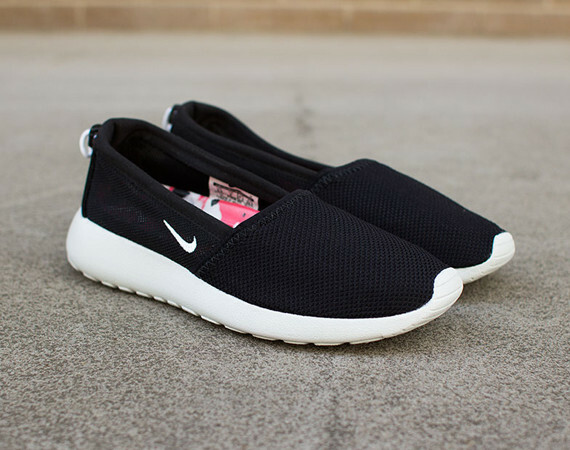 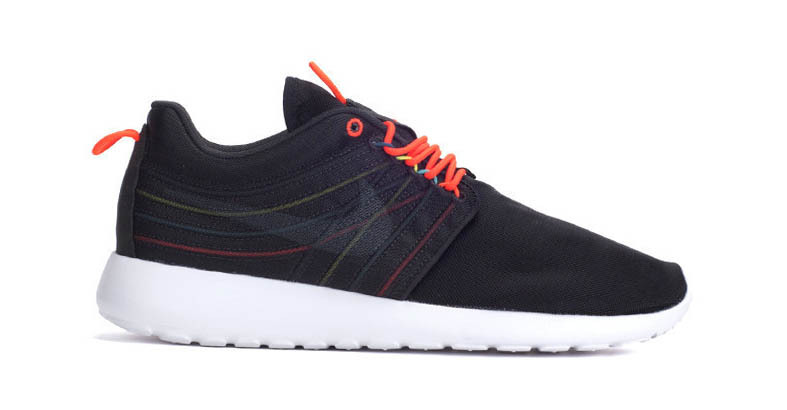 The Roshe Run was a hit from the moment it touched down, originally introduced in a simple mesh and Phylon combination and offered in instant classic color schemes. 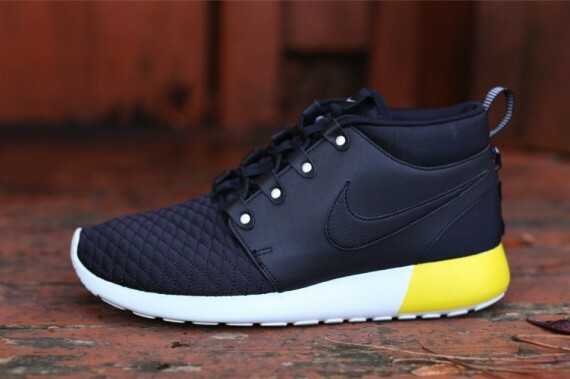 Since their debut, we've seen over 20 different variations of the Roshe Run. 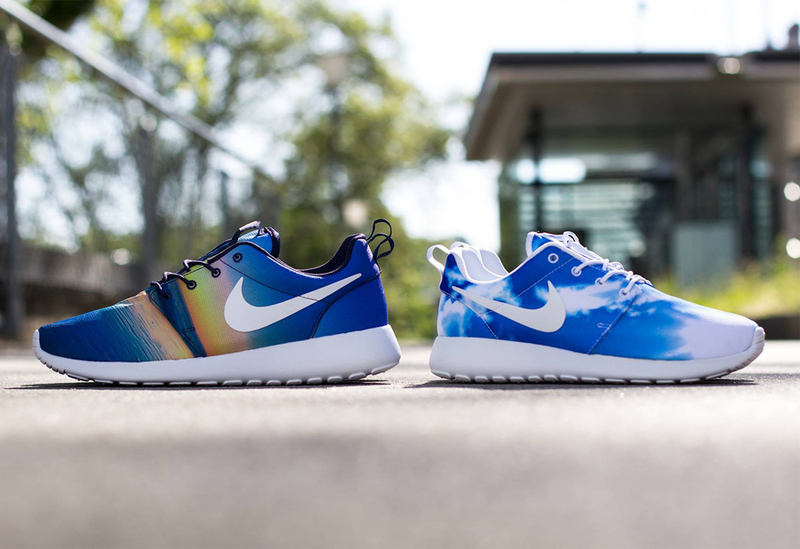 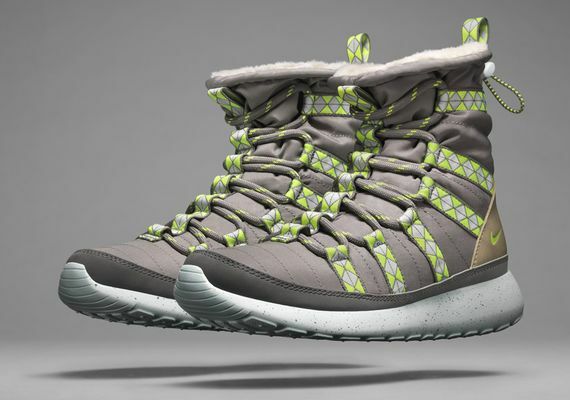 Available every season from Nike, we've already seen the Roshe introduced in winter-friendly builds, woven takes for the ladies, and even colorways done up exclusively in gradeschool and toddler sizes. 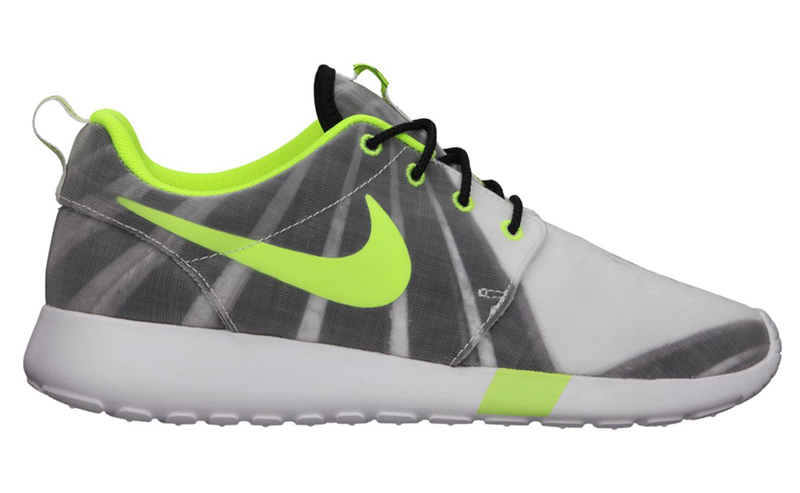 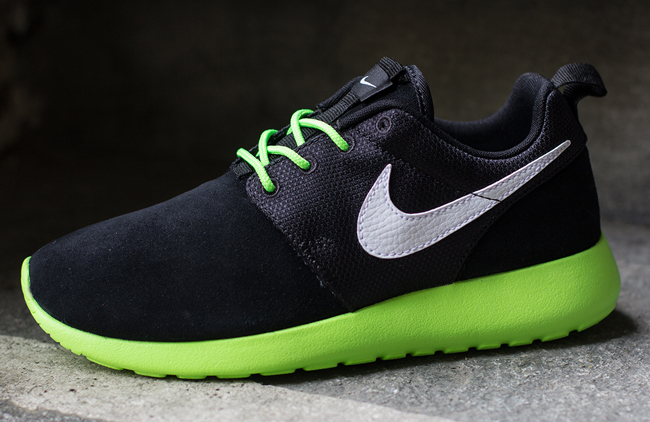 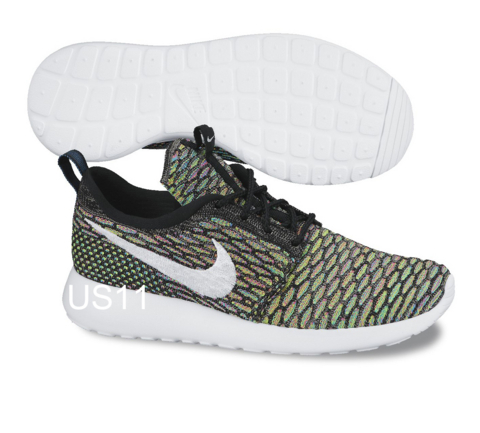 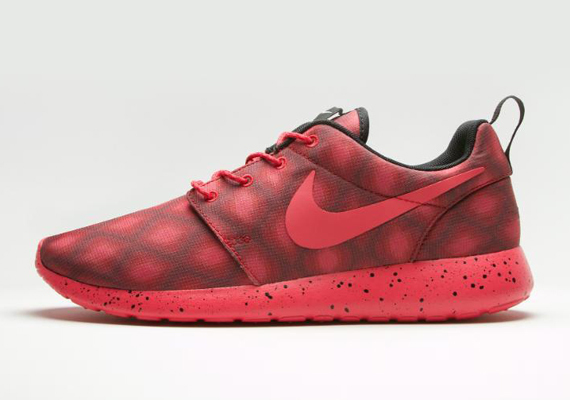 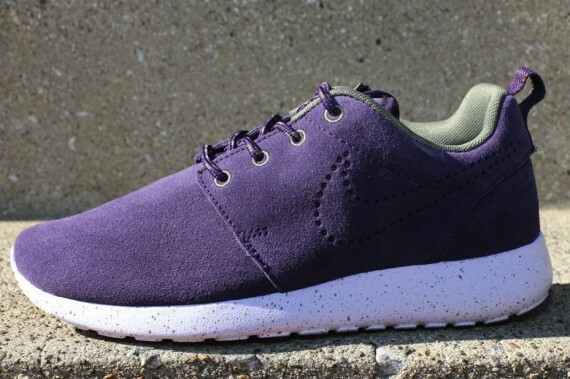 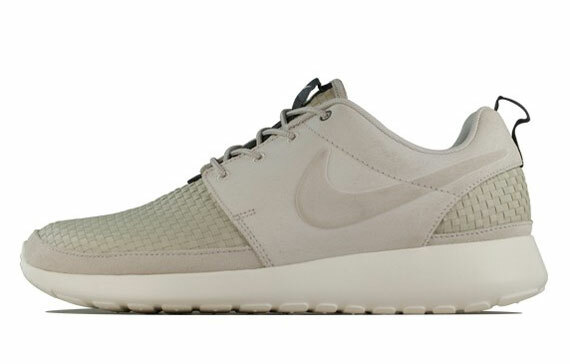 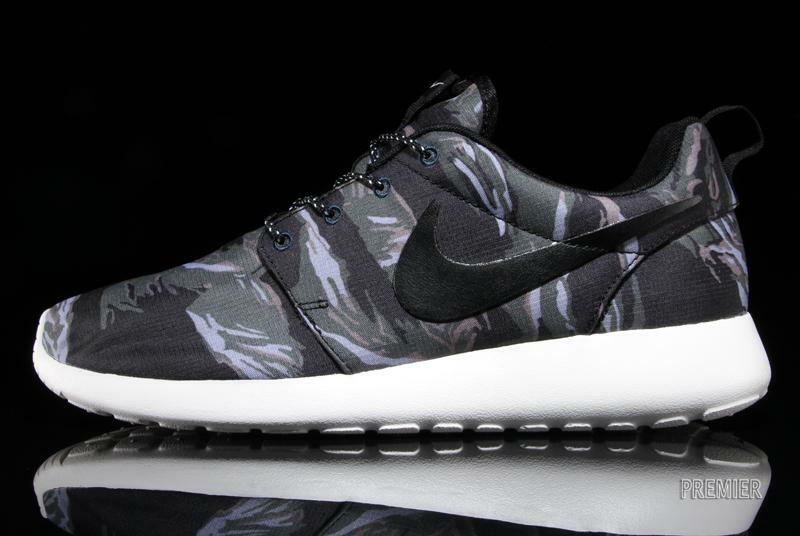 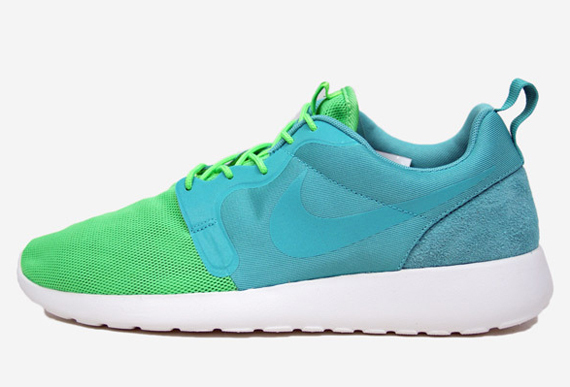 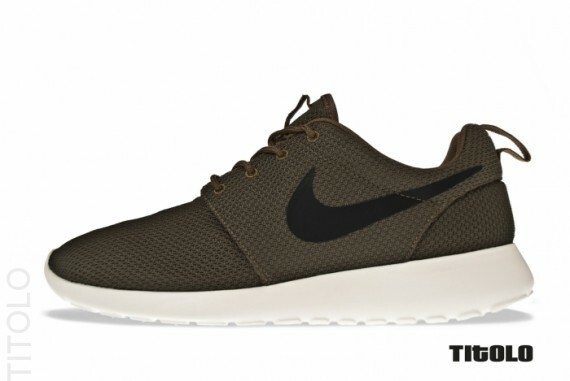 And while the Roshe Run is already just about everywhere, the modern classic by the Swoosh is here to stay. 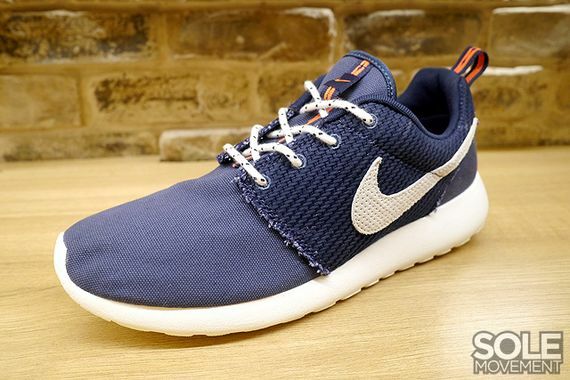 We've already seen a Flyknit-constructed Roshe Run variation set for release in 2015, along with recently released natural motion and slip-on versions to keep things fresh this summer. 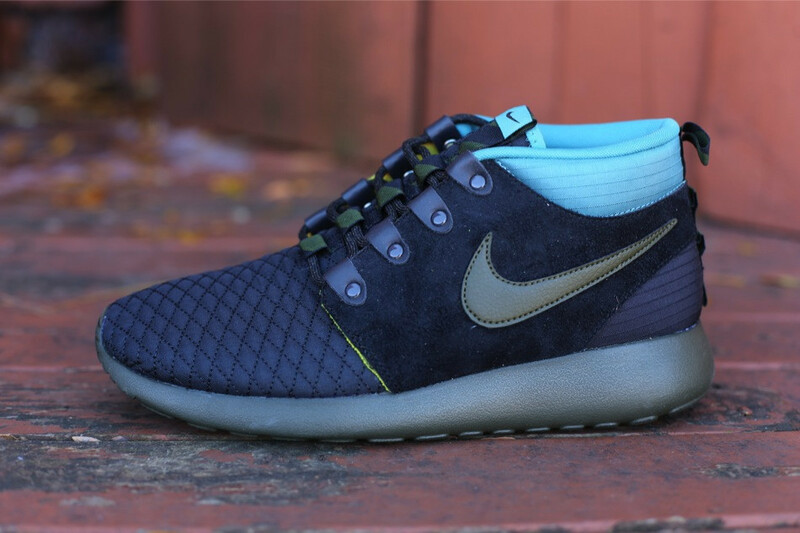 Looking back on the Roshe Run's memorable two year run, enjoy a look back at every single Roshe Run variation so far introduced by Nike Sportswear. 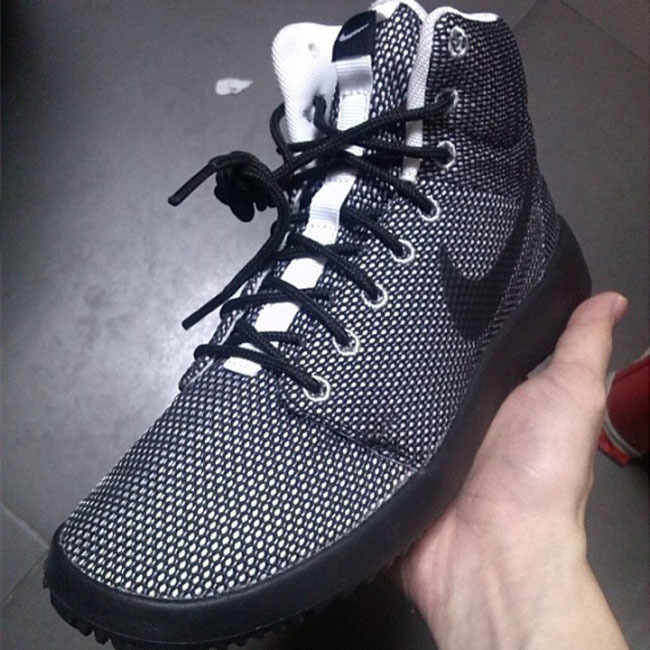 Look for official updates to this post as new versions are released.